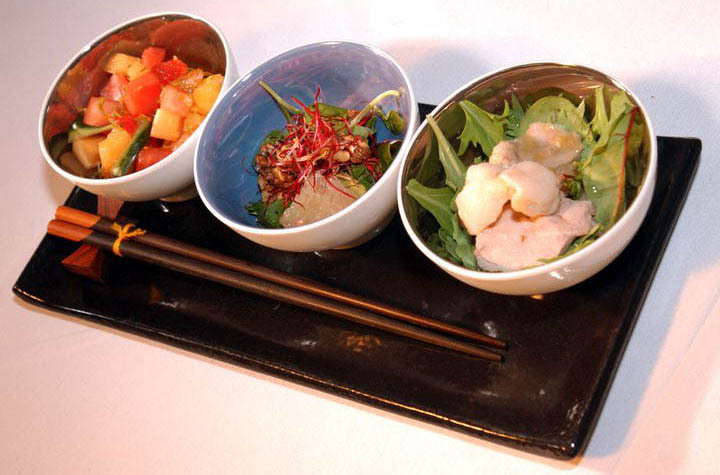 It is possible to put a fresh spin on even the most popular, well-known themed party ideas. Even a seemingly tired, old theme that's been used hundreds of times before can be totally reinvented and made fresh and exciting again. It all comes down to how you execute it. So if you've chosen a popular or traditional theme for your birthday or any other party it's important you put your own stamp on it. You want your guests to be excited about coming, not rolling their eyes and thinking 'Oh yet another 70's themed party'. Below are some of my tips for how to keep themed party ideas fresh and original. Alternatively, to jump to my list of themed party ideas click here. What you call your themed party can have a huge impact on people's perceptions of it. All too often a host will adopt the most obvious name for their themed party ideas, for example The 1920's. Instantly their guests have preconceived ideas about this theme—and unfortunately these are usually all the old cliché's that you want to avoid. So rename it! It's all in how you position it. Remember how in Choosing a Theme I said that for her 30th birthday the supermodel Kate Moss had called her 1920's themed partyThe Beautiful and the Damned. A simple name change and suddenly it sounds exciting, mysterious, and glamorous. Likewise, in Inspiration for Creative Party Theme Ideas I refer to the video for Christina Aguilera's song Ain't No Other Man which is set in a 1930's jazz club in Harlem. 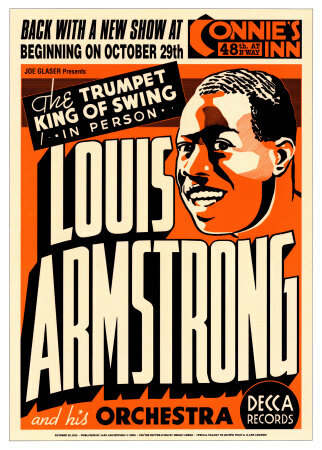 This theme could be renamed Harlem Swing to avoid over-used descriptors such as 1930s or jazz. Swing of course is a form of jazz associated with the 1930's. Similarly, an Italian themed birthday party could be renamed La Dolce Vita, after Fellini's film from 1960. 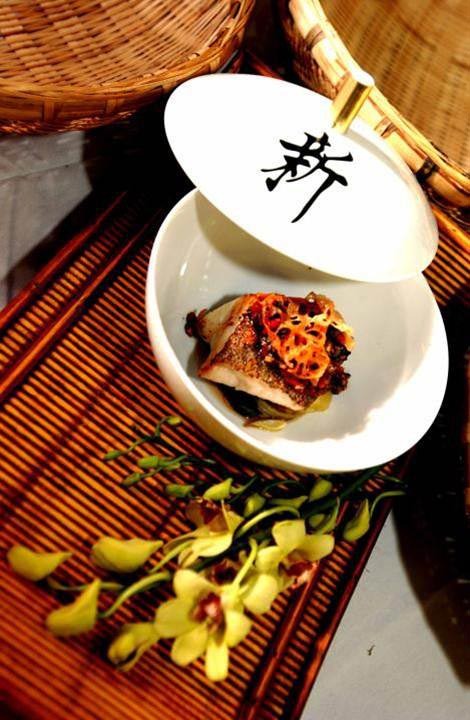 Or a Chinese themed party might be named after whatever year of the Chinese zodiac it is, e.g. The Year of the Dragon. The more imaginative the name you use for your themed party ideas the better (as long as it still conveys what the theme is). In 2007 I wanted to use a Country & Western theme for the British Red Cross Ball. Unfortunately, Country & Western is a very over-used theme and as soon as you mention it most people start to imagine very general themed party ideas. Country & Western often gets lumped together with Wild West style theming so people think of gunslingers, saloons, stagecoaches, cactus and hay bales. In this case, the inspiration for the theme actually came from the 1980 John Travolta movie Urban Cowboy and I was very clear that I wanted the party to have an authentic country music theme—but still reference the modern day cowboy lifestyle i.e. rodeos, line dancing, etc. So, instead of mentioning a Country & Western theme, which might have Wild West connotations, the party was named Honky Tonk Blues. 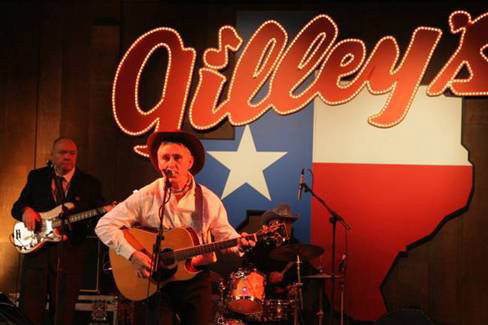 Honky Tonk of course implies both a style of Country & Western music, and also a type of bar with country singers, pool tables, mechanical bulls, and plenty of Budweiser and Jack Daniels! How your invitations look can go a long way to reinventing traditional or popular themed party ideas. So think carefully about what images or designs you use. Even if someone has preconceived ideas about what a particular theme entails, good graphic design or a carefully chosen image can counter any negative connotations in an instant. 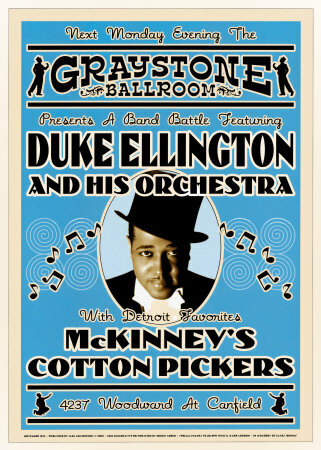 Staying with the Honky Tonk Blues party mentioned above as an example. Country & Western could easily be perceived as an older person's theme. 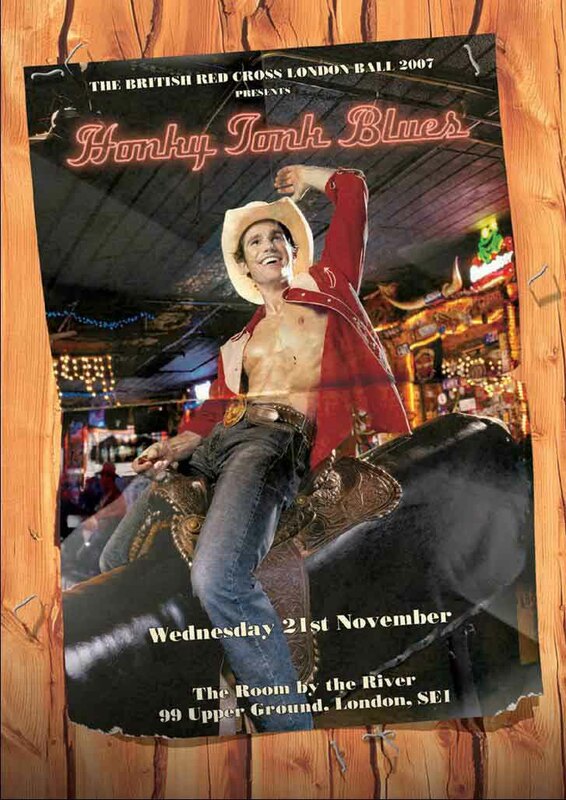 So in order to position it as a cool party theme that would appeal to a younger, fashionable, urban audience we deliberately chose a photo of a young, good-looking man in a rodeo with his shirt open for the front cover of the invitation—along with further pictures of young, fit, line dancers inside. This little hint of sexiness was just enough to communicate to guests that it was going to be a young, hip, party and not an old fashioned affair. 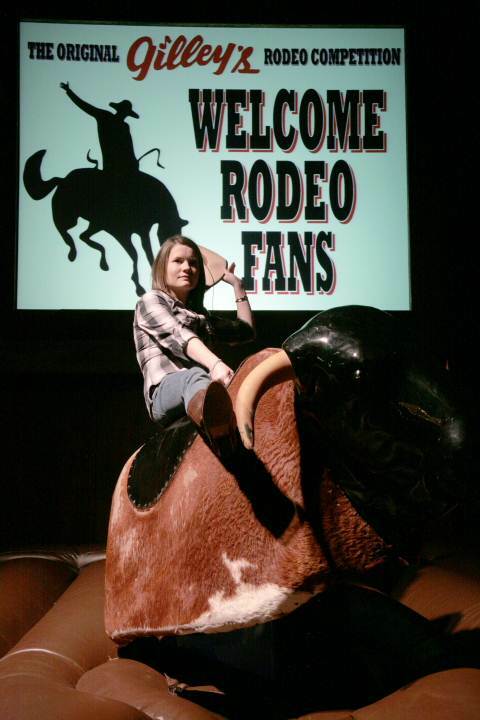 So already the name of the event combined with some carefully chosen images have helped clarify the specific type of Country & Western themed party we were throwing. 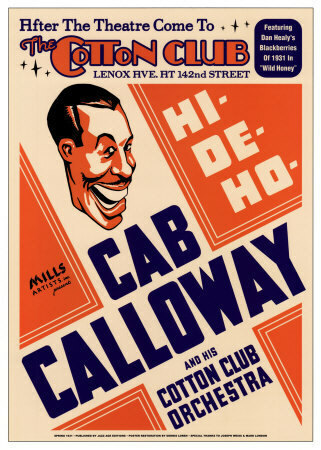 Similarly, the Harlem Swing example above doesn't even mention the 1930's but as that period has such a strong visual identity, if the invitations are designed in keeping with the style of the day—such as these 1930's jazz posters below—your interpretation of a 1930's theme is clearly communicated to your guests. How you interpret your party theme is also key to making it a success. Where possible try to avoid all the obvious interpretations of the theme—as these will likely be the clichéd and stereotypical themed party ideas. You might want to do a quick brainstorm of your theme and write down the first ten things that come to mind. Then reject at least two thirds of those and force yourself to write a further ten ideas down. This second list of ten will likely be the much more original ideas. If you can't think of a further ten ideas, do some research online—you might stumble across some ideas you wouldn't have thought of. Strive to be as authentic as possible in how you interpret your theme. Clichéd party themes only become clichéd when people interpret them in the same way every time. Once, when I was planning one of Elton John's annual White Tie & Tiara Balls he decided he wanted the theme to be Chinese. I hated this idea at first because I thought Chinese was a really tired, over-used theme. It instantly brought to mind lots of red and gold, fortune cookies, dragons, paper lanterns, fans, and umbrellas, and heavy, sticky food. So to ensure the party wouldn't be a cliché, I set myself a challenge not to use any of those obvious Chinese themed party ideas. So there would be no red and black or red and gold color combinations, no obvious Chinese decorations like dragon motifs or paper lanterns and most importantly no food reminiscent of a Chinese takeaway. Instead I did lots of research and looked at photos from different periods of Chinese history. In fact, one of the most useful resources actually turned out to be the movie Crouching Tiger, Hidden Dragon because the production design was so strong. 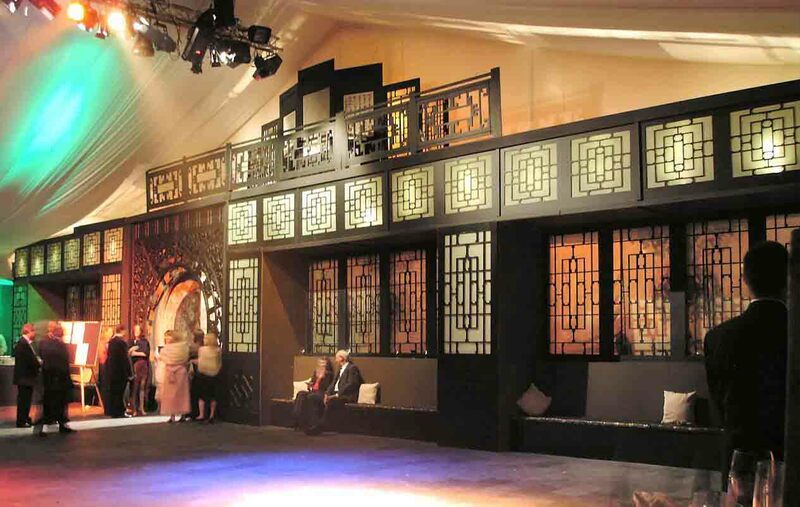 So much so that the design of the reception tent was entirely inspired by interiors featured in the movie, complete with intricate fret-work Luna doors, shutter windows, jade colored blinds, silk covered bench seats and a real slate floor. 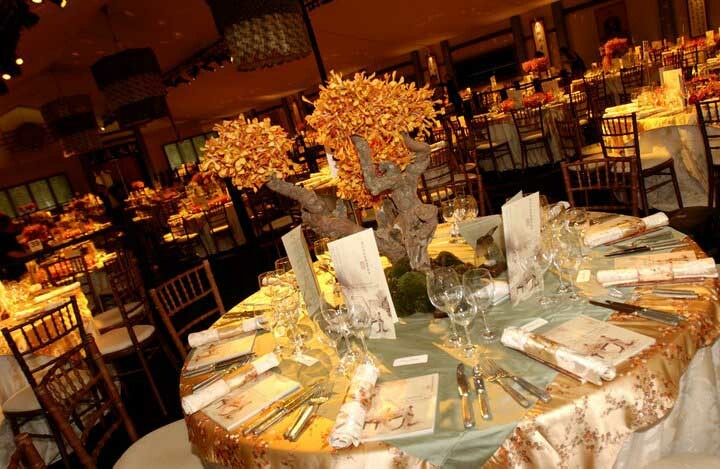 The dining room was styled with soft orange and yellow colors, bamboo chairs, and cherry blossom patterned silk tablecloths with Chinese Bonsai tree centerpieces studded with clouds of burnt orange orchids. By deliberately rejecting the obvious Chinese themed party ideas, I was able to create a fresh new take on a traditional theme and defy people's expectations. Whether it's a birthday, anniversary, or dinner party, I can't stress enough the importance of striving to make your themed party ideas as authentic as possible by doing a little bit of research and rejecting the usual stereotypical interpretations of a theme.